Choose from the Tradesman, Big Horn or Laramie and get a truck that is designed to provide you with years of reliable service and support. With several options available, you're sure to find an option with the amenities you need to be happy with your purchase. You'll have an incredible vantage point no matter the trim level you decide to go with. Get a longer view of the road thanks to the 37.8-inch seat cushion height from the ground, and enjoy new technology features that are designed to help you maintain an outstanding driving experience. Read our New Mexico Review to get the information you need to take home the 2019 RAM 1500 that meets your needs. Too many wheel options are available to choose from, which means you can get the perfect set of wheels for your vehicle. Choose from several different 18-inch rims and enjoy all-season tires that are designed to help you get an incredible driving experience. This vehicle is designed to help you get an enhanced level of maneuverability and you'll be able to get the best possible driving experience thanks to the smart functionality of the exterior design. An aerodynamic styling helps keep you driving along smoothly on the road and reduces interior cabin noise while reducing fuel expenditures. 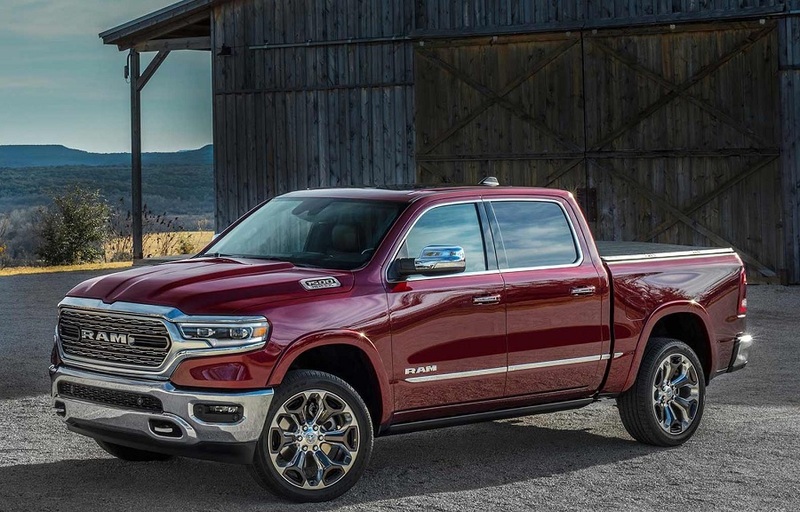 Read our New Mexico Review to get the information you need to take home the 2019 RAM 1500 that meets your needs. The interior is designed to provide you with a better work truck. The vehicle comes with 4-way headrests and a 40/20/40 split-bench seat to give the passengers on the edge of the vehicle more room to move around. You'll also love the bucket seats that are designed to provide to give you an amazing driving experience. This vehicle also comes with leather-trimmed seats as an option and you'll love how this vehicle helps you feel more in control of your media. Ventilated seats in the front and rear helps to keep you cool in the summer, and heated seats will work overtime to keep you warm in the winter. Come down and explore all of the smart technology, and you'll love how much easier this vehicle makes your life. Mechanical features are the hallmark of any good vehicle, and this truck comes with an 8-speed automatic transmission that will help you accomplish more on each drive. You'll get smooth accelerations at low speeds and you'll have a better overall driving experience thanks to the smart electric shift-on-demand transfer case. Anti-lock 4-wheel disc brakes are designed to provide you with more power and control on the road. The vehicle also comes standard with rain brake support for an even safer ride in all weather conditions. Come down and check out the coil spring action on the front suspension and the 5-link rear suspension that provides you with unmatched driving ability. Melloy Dodge offers plenty of RAM vehicles and you'll love the value that the 1500 truck has to offer. Visit our website, stop by our dealership or give us a call to find out more about this incredible vehicle. It's crucial you contact us to help you get the best value and ensure you select the right model for your situation. This truck comes with several engine options depending on the trim level you decide to go with. Start with a 3.6-liter V6 24-valve VVT engine complete with eTorque capabilities. There is also a 5.7-liter V8 HEMI engine to give you improved efficiency. Or you can choose the late availability engine that is going to provide you the same power as the 5.7-liter HEMI with an additional eTorque system. 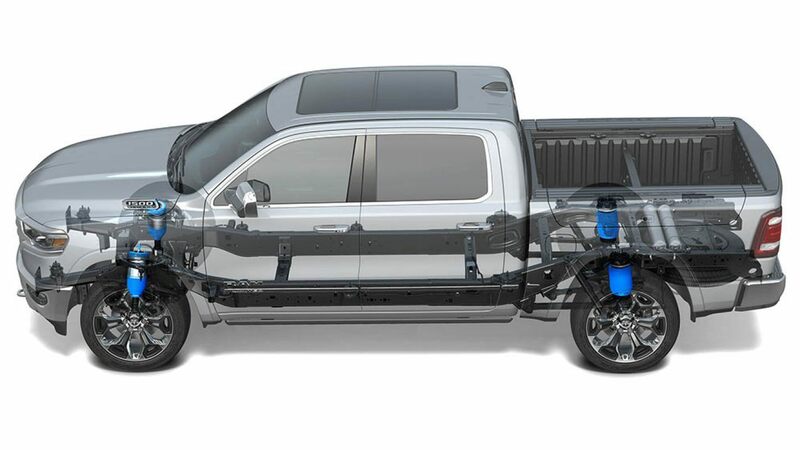 The vehicle also comes standard with engine cooling to ensure you get the best reliability and efficiency while squeezing every ounce of power from the truck. This vehicle is designed to be safer than ever. You'll get advanced multistage airbags and a host of other options that are designed to keep you protected on the road. You'll get a security alarm on select trim levels, remote keyless entry with the all-secure system and smart features that make it safer to approach your vehicle at night. This vehicle is also designed to provide you with hill descent control to give you more control on hills and a smart traction control system that will keep you glued to the road. Come down and explore all of the incredible features that are designed to provide you with an incredible level or reliability and support. 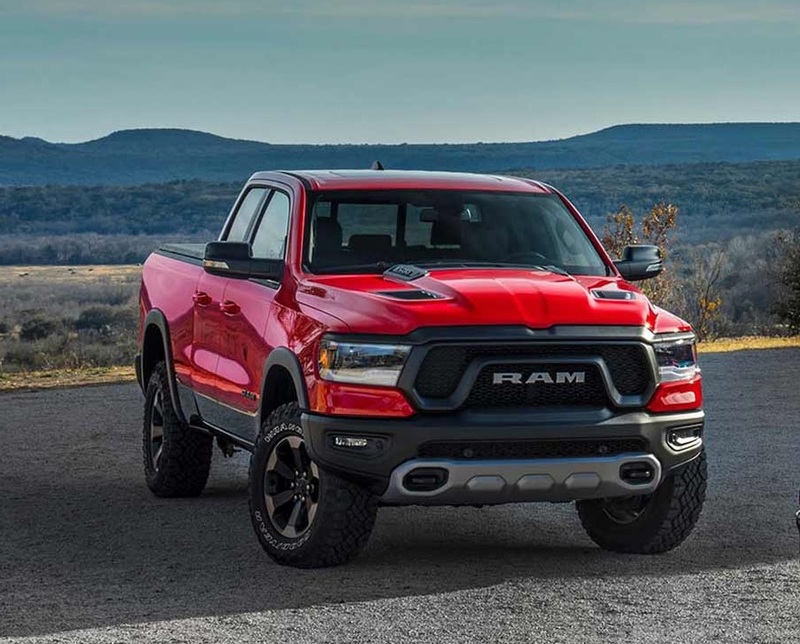 Read our New Mexico Review to get the information you need to take home the 2019 RAM 1500 that meets your needs. Melloy Dodge offers plenty of RAM vehicles and you'll love the value that the 1500 truck has to offer. We want to help you get a great deal on your vehicle while giving you tremendous service. Come down and explore everything we have to offer at our dealership and get to know the amazing security features that will help you get where you're going safely. Visit our website, stop by our dealership or give us a call to find out more about this incredible vehicle.